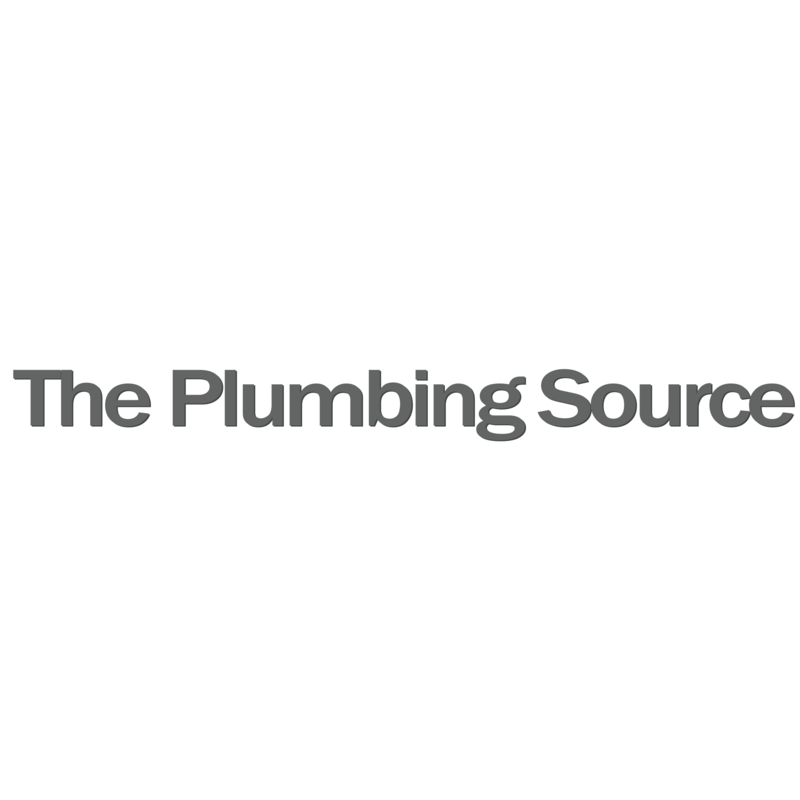 Our plumbers in Lake Elsinore have over 18 years of experience in commercial and residential plumbing. Our specialties include leak inspections, slab leak repair, hot water heaters, and bathroom remodels. Call us now for a free estimate!